Enjoy wonderful tours in Romania! 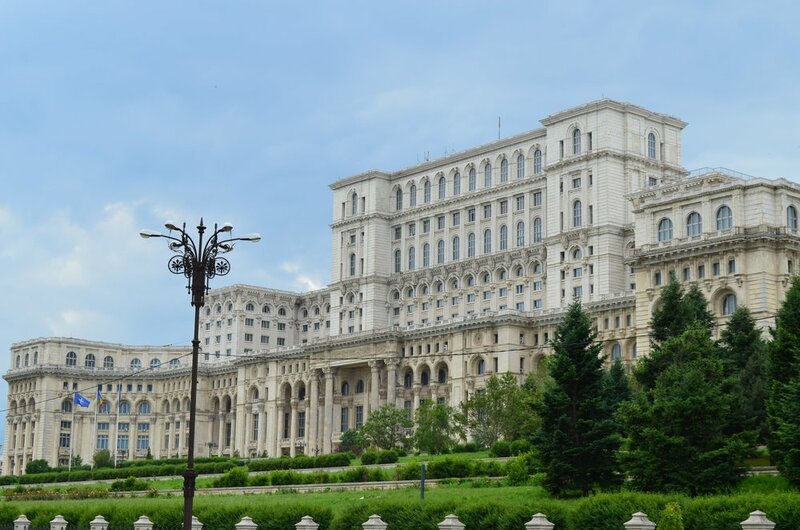 The Black Sea Tour is a day trip with departure from Bucharest. The tour takes you to the Black Sea shore and introduces you to the cultural diversity of Dobrogea region. The day tour includes visits of the Histria ancient fortress and the Roman Mosaic in Constanta. Dracula Castle Tour is perfect for the ones who do not have a lot of time to spend in Romania but wish to visit a bucket list destination: Dracula’s Castle. The tour is straight to the point: Bucharest - Dracula Castle - back to Bucharest. Romanian Castles Tour is the perfect day trip from Bucharest if you want to visit the two most famous castles in Romania: Peles and Dracula Castles. The tour also includes a visit to Brasov. You will get entrance and guided tours of both castles and you can walk around the picturesque Old Town of Brasov. Transylvania Tour 3 Days is a private tour designed to show you the best of Transylvania. The itinerary takes you from charming towns, to sleepy villages and Gothic castles. Bucharest & Transylvania Tour 7 Days is the perfect choice if you want to spend a week discovering some of the most exciting sites of Romania. Bucharest Private Tour is a fun way to discover Bucharest with a local tour guide. Roaring Romania Tours is an affiliate to booking.com. 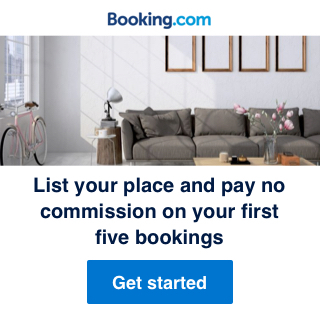 If you choose to list your accommodation on booking.com through Roaring Romania, you will pay no commission for your first 5 bookings.